Losing weight is tough. Sometimes, all these special diets and exercise routines don't give any results at all. The real issue might come from underlying causes such as health problems that are not diagnosed properly. The human body is an intricate system. To ensure that our body is always in good condition, a regular check-up will be beneficial. Everything that goes inside the body plays a particular role, whether it's adding more carbs or helping lose some pounds. But if you’ve started a weight loss routine and noticed that your progress went into a standstill, there might be some problem. It’s not about what you are doing wrong, it’s about your body not responding correctly. Has your thyroid examined by a doctor? An off-balanced calcium-potassium ratio could be the reason behind your weight loss problem. Hypothyroidism happens when there's a lack of potassium. The thyroid activity slows down if there's too much calcium, on the other hand, potassium is known to speed up the activity. Level up your potassium intake with potassium-rich foods like spinach, squash, salmon, and avocados. This will help activate the thyroid to produce two important hormones which will increase the metabolism. LGS, or leaky gut syndrome, can also cause weight loss resistance. Chronic bloating, constipation, diarrhea, and gas are all symptoms of an unhealthy gut due to food intolerances. 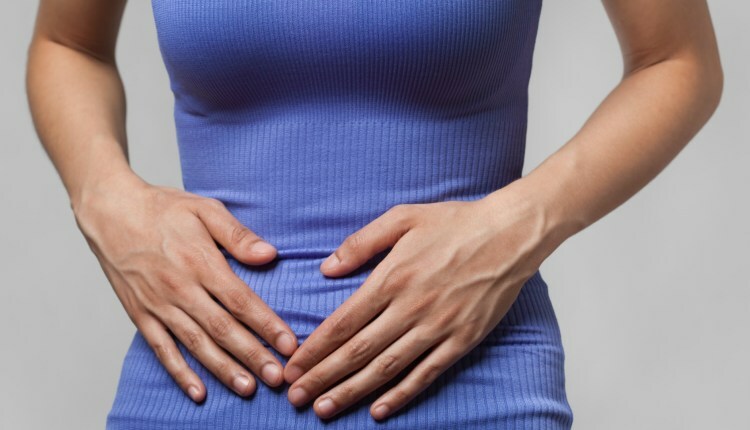 Foods such as wheat, corn, dairy, yeast, sugar, soy, and eggs are tough for the gut. Fermented foods, like pickles and kimchi, help build a strong and healthy gut. Although coffee is mostly good, the caffeine may be harmful to weight loss. Drinking coffee between meals will disrupt the normal cortisol levels. With elevated cortisol, the body will feel more stressed and increase the body’s fat-storage abilities. If you eat because you're stressed (stress-eating), your body will retain all those foods. Increased caffeine may also result in sleeping difficulties– which will also increase the cortisol levels, adding more to weight loss issues. Infections like parasites, worms, fungus, and yeast overgrowth may affect the body's ability to properly lose weight. There are several ways to detoxify, but natural holistic ones are the best. There can be up to 20 pounds of toxins hidden in the colon alone. Once these harmful intruders inside the body have been flushed out, weight loss goals will be within reach. Experiment with different exercise routines so your body won’t get used to it. Walk at least 30 minutes a day, try rebounding, yoga, or pilates. This helps activate the body’s ability to shed pounds.